The show begins! 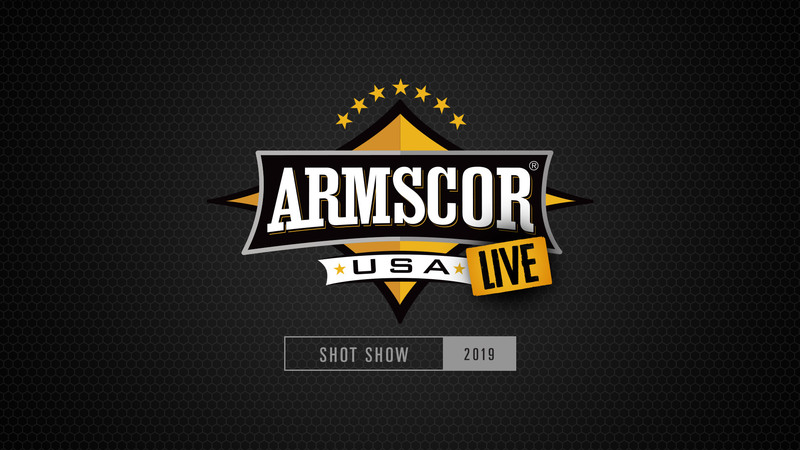 Check in with Armscor/Rock Island Armory to see what they've got planned for SHOT Show 2019. Martin Tuason, President and CEO of Armscor/Rock Island Armory will run down the key products for 2019 and update shooters on what to expect from Armscor in the year to come. John McClain, Nation Training Manager for Rock Island Armory/Armscor will discuss the different product lines available from Rock Island Armory. John McClain, Nation Training Manager for Rock Island Armory/Armscor provides an in-depth review of the all-new CCO from RIA. 2018 Year in Review: Team Armscor talks about what they're excited for in 2019 and discusses training tips and tricks. The team includes JJ Racaza, Eric Grauffel, Athena Lee, John McClain and Casey Ryan. John McClain, Nation Training Manager for Rock Island Armory/Armscor, takes a look at the CS-L. Team Armscor member, JJ Racaza will demonstrate key DryFire Drills and provide shooters with pro tips to nail their drills every time.